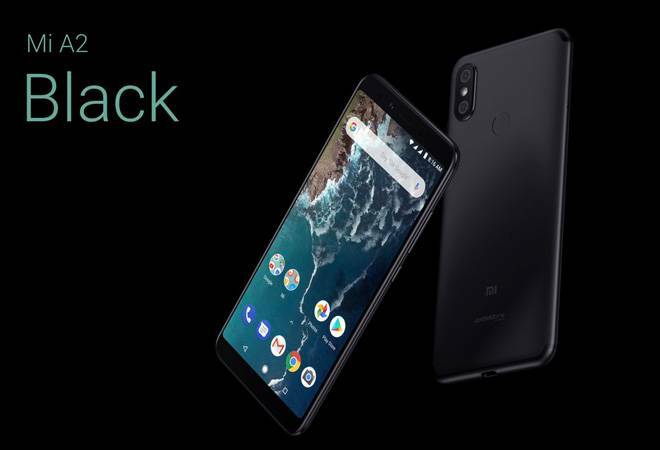 Xiaomi Mi A2 was launched at an event in New Delhi on Wednesday and Xiaomi will start taking pre-orders for the same from today. Interested buyers can head to Amazon India or Xiaomi's official website to pre-order the smartphone. The pre-orders will begin at 12 pm and will go on till the stocks last. Similar to most Xiaomi sales (especially the first ones), this Mi A2 pre-booking session might not last more than a few minutes if not seconds. The company is tackling the problem of black marketing of their handsets by removing cash on delivery option altogether. The user won't be allowed to make bulk orders either. The buyers that use pre-orders to purchase the device will receive the new smartphone before it goes on sale officially on August 16. The company has promised that pre-orders will be dispatched by August 12 and the devices will start reaching buyers by August 12 or August 13. Xiaomi Mi A2 comes in a single variant for now with 4GB RAM and 64GB of internal storage. The company has also promised a higher variant with 6GB RAM and 128GB storage sometime soon. The current variant is priced at Rs 16,999 and is available in four colours Black, Gold, Rose Gold and Lake Blue. Xiaomi Mi A2 sports a 5.99-inch screen with 18:9 aspect ratio. The device is powered by Snapdragon 660 and uses Adreno 512 for graphics. The device depends heavily on its camera setup, which Xiaomi calls the best-in-class. The rear panel features a dual camera setup with one 12-megapixel primary sensor and another 20-megapixel secondary sensor. Both sensors come with an aperture of f/1.75. The front camera also uses a 20-megapixel sensor. The camera features something called pixel-binning, which essentially combines four pixels into one for better colour reproduction. This feature is expected to come in handy during low-light photography. Another USP of the MI A2 is Android One. The device will come with stock Android and will get quick updates from Google. During the launch event in India, a Google official promised that Mi A2 will be one of the first devices to receive Android Pie.